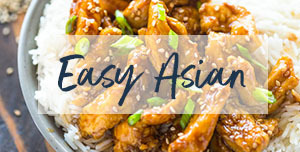 I’m always in the search for quick and simple dinners that are 30 minutes or less. 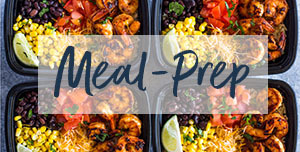 Foil pack dinners are always a great option when you just want a healthy and quick dinner without the bells and whistles. 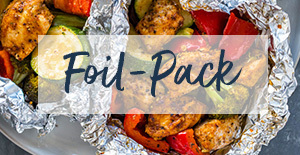 It’s as easy as combining all the ingredients, folding them in foil and baking. Of course, you can always grill them too if it’s summertime or you have access to a grill. 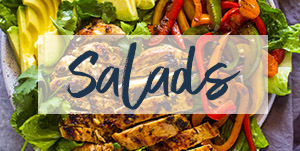 The result is FLAVORFUL and tender chicken and veggies thanks to the vibrant cajun seasoning. 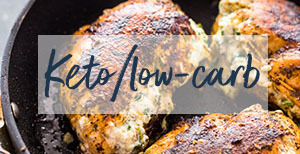 The olive oil and garlic make this flavor-packed dish even better. 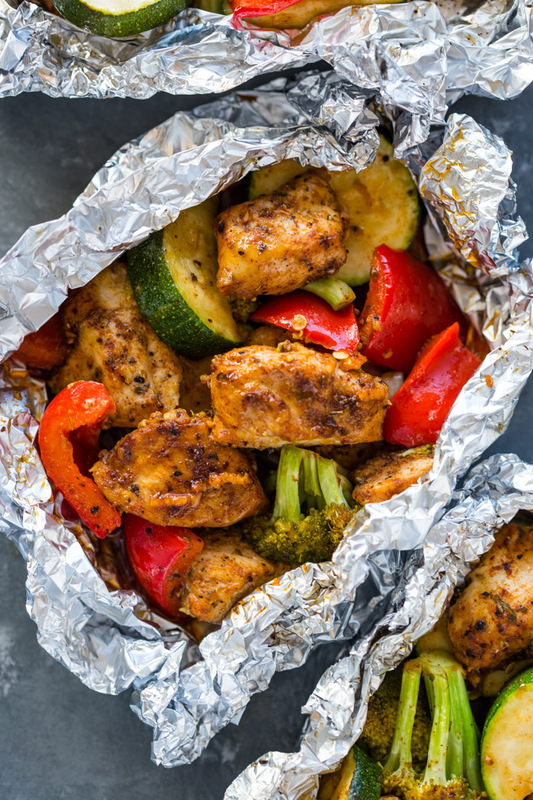 If you’re trying to lose weight or on a low-carb diet, I suggest you eat the chicken and veggies straight out of the foil with a fork. 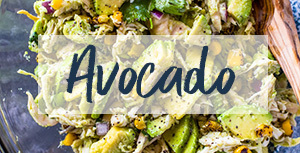 If you want to make this a complete dinner, I suggest serving with cooked brown rice or quinoa or a side of mashed potatoes. Pre-heat oven to 450F. Cut 4 sheet of foil into long rectangles (about 12''x12''). Set aside. 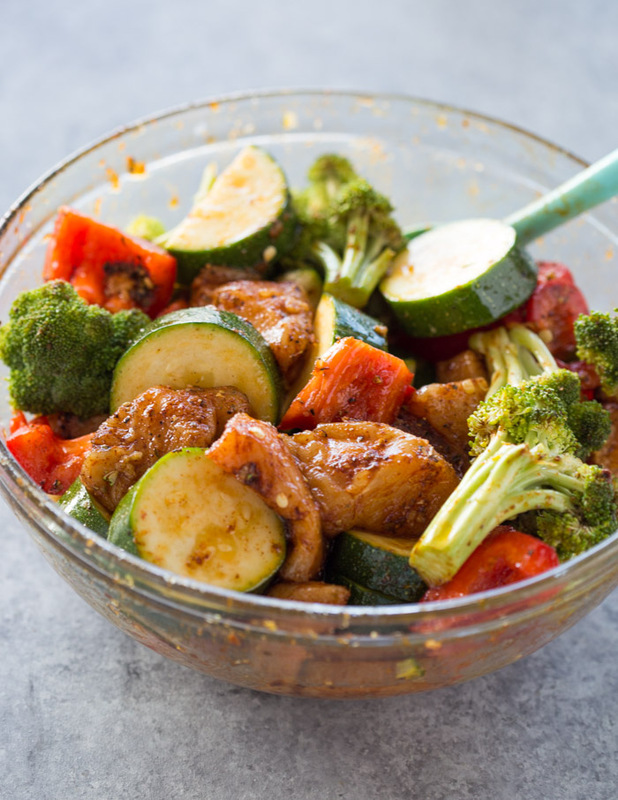 Combine all the ingredients in a large bowl. Spoon mixture evenly onto the 4 foil sheets. 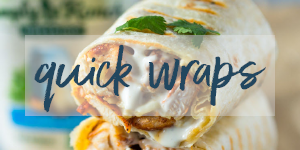 Fold and seal foil. 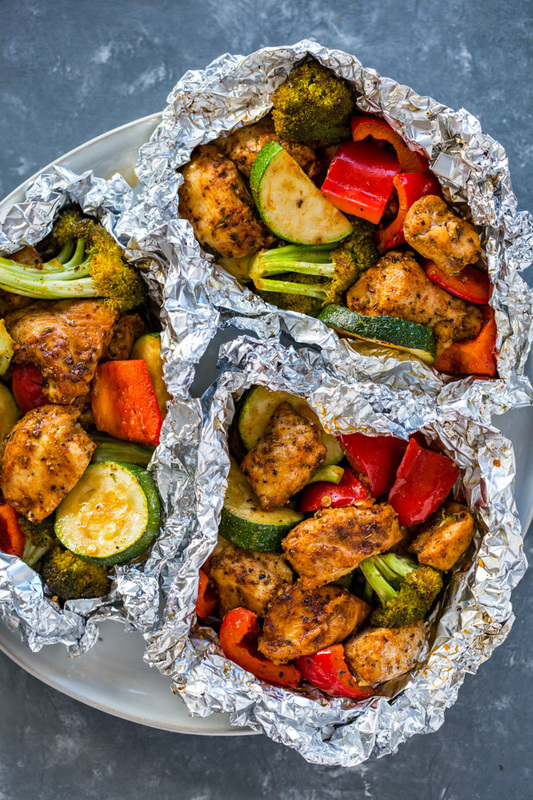 Place foil packs on a cooking sheet and bake 20-25 minutes. 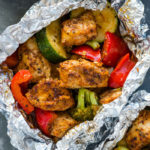 Serve chicken from foil packets. Be careful when opening packets; steam is trapped inside. I would make Broccoli & Cheese Casserole. I would bake some mozzerella sticks. I would make a tuna casserole. Chicken pot pie or a roast. I’ll make my comfort food goulash casserole with marinara sauce, cooked rotini, browned hamburger meat with Italian seasoning and seasoned salt, caramelized sweet onions, caramelized in olive oil with salt and paprika. These ingredients will be combined and I’ll top it with shredded asiago cheese. I would make a chicken pie in this oven. I would make my meatloaf. I really love brussle sprouts. I would make some roasted veggies, with tons of brussel sprouts and a garlic dressing. Thank you! I would make loaded Mexican cornbread. 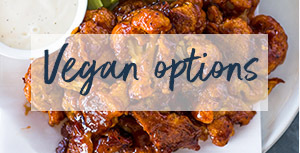 I think I’ll try making the cajun chicken and vegetables shown, looks yummy! That looks delicious! Your recipe would be the first thing I would make! The first thing I will make is an apple pie. I would make orange danish rolls. The First Thing I would make is a Philly Cheesesteak sandwich!! I would be cooking my familys favorite, Tatertot Casserole if I won!! I’m thinking Veggie Chips. They’re so good. I would make roast salmon and asparagus. I would make hobo stew.